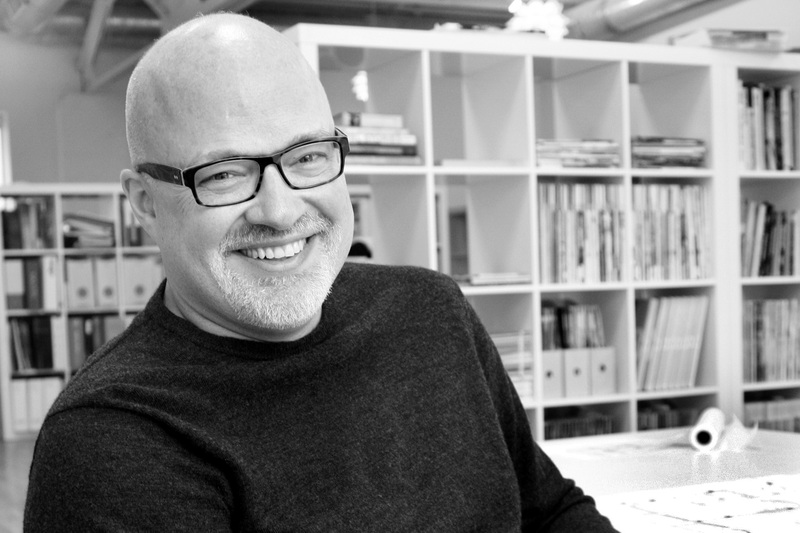 Mark Burgess, Partner – U+B architecture & design, inc.
Mark is a problem-solver at heart; an architect who strives to understand each client so that he creates spaces that enhance their lives. Over his 30-year career, Mark has always embraced a diverse practice and enjoys working on a variety of typologies simultaneously. This diversified approach benefits every client as it prevents prescribed resolutions and affords insights into a wider array of design opportunities. He approaches each project as pragmatic problem with unique constraints and any number of solutions. By engaging clients in an ongoing dialogue, he develops an intimate understanding of their needs and discovers unique architectural opportunities, rooted in functionality. It is this deep level of communication that a signatory feature of working with Mark. With his wife, Diane, and twin teenage boys Tobias and Joseph, Mark lives in Southwest Minneapolis. An avid hiker, he truly lights up recounting journeys through the slot canyons of Death Valley and hikes above the tree-line in the Canadian Rockies.